We foster critical mindsets, long-term narratives and planetary imagination through designing, curating and experimenting with alternative learning tools, experiences and initiatives aiming to have a positive influence in the agendas of creative tech companies, governments, influential media organisations, universities, foundations & cultural institutions. 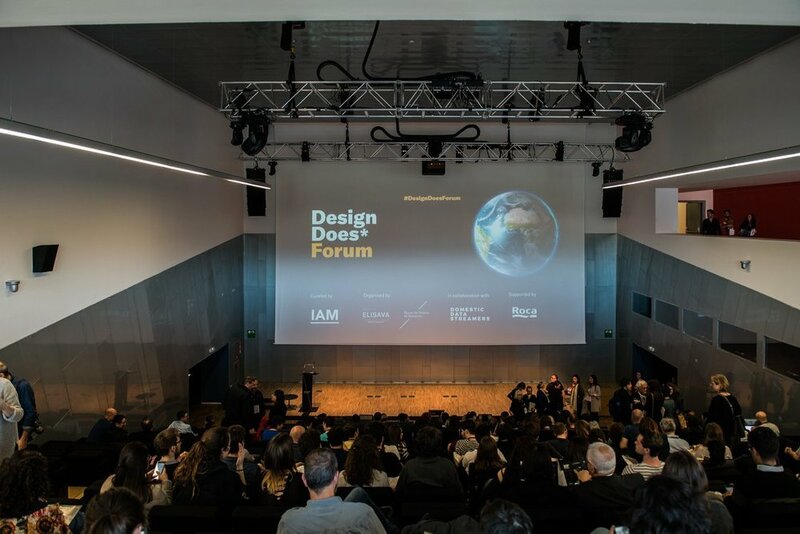 How are the global challenges faced by our planet shaping the futures of design? Get ready for the sixth edition of IAM's annual festival. Ticket presale is now open. By 2050 everyone will be able to practise internet citizenships and cultivate a collective planetary consciousness. During the next 3 years, we are focusing our research on three broad and strategic areas aligned with our 2050 mission, using annual themes approach to explore the post-technological futures of everything in creative, collaborative and experimental ways. How can we use the internet to rethink our relationship with the planet and everything else inside and around it? How can we embrace critical, conscious and post-binary attitudes in knowledge-sharing and consumption experiences? Our focus will be in the edges, intersections and interconnections of cultural innovation, arts & design education, digital/tech/media literacy. How can we empower ourselves and others to redistribute power using inclusive, decolonised and plural narratives about what happens next? Our focus will be in the edges, intersections and interconnections of creative economies, the futures of the futures, media, perceptions & realities. 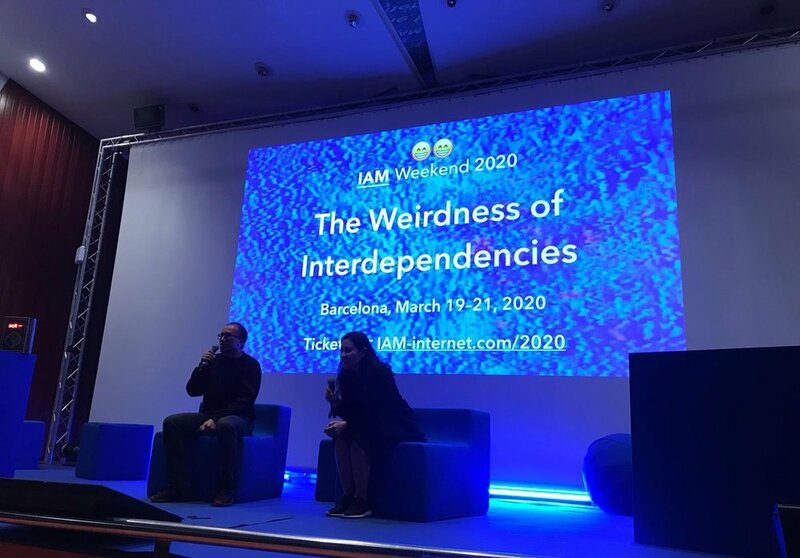 Forget Netflix and explore our video archive where you can watch more than 100+ original IAM videos including talks from previous editions of IAM Weekend, interviews, special projects and commissioned work. Because "every now and then you gotta say WTF!" In the Internet age you are a medium.